For those that know me, they know how much I love bags. Most girls love their shoes, but I am a self-proclaimed bag lady! It all started when I was 5 years old and my father gave me two purses – a day purse and an evening purse, and that is when my love affair with this versatile accessory began. So when I heard that there was going to be a 3.1 Phillip Lim collection made for Target that included bags, I secretly screamed. Well, maybe it wasn’t so secret! And not only that, it has been reported that the entire collection (apparel and accessories for men and women) will range in cost from $19.99 to $299.99. 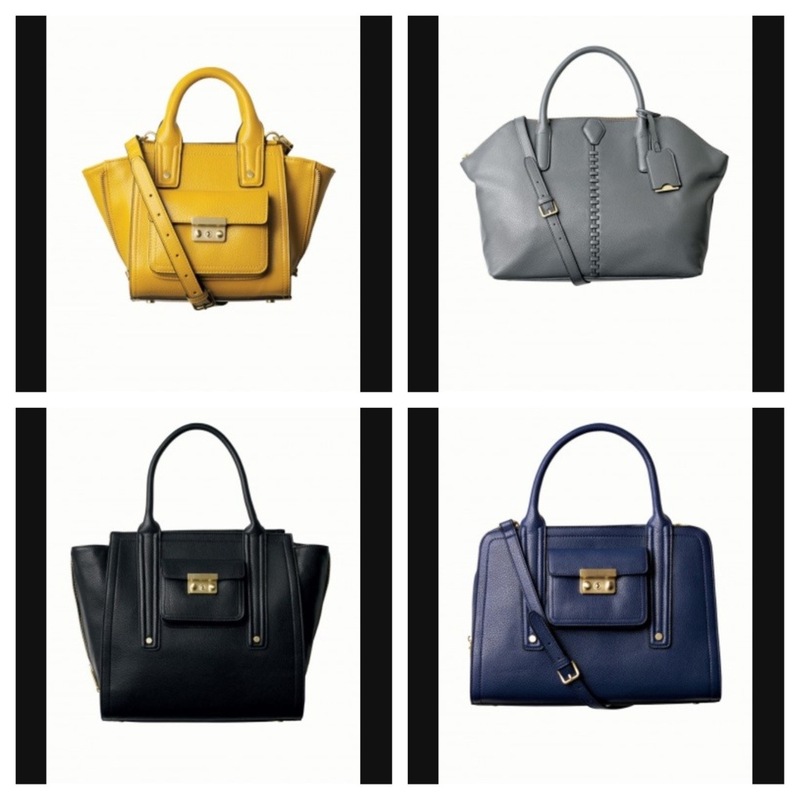 Here are four bags that I will be scouting come the day of the launch on September 15! I’m super excited for this collaboration and can’t wait to add that yellow trapeze bag to my collection! Next PostRunway Rumors: Marc Jacobs to Leave Louis Vuitton?